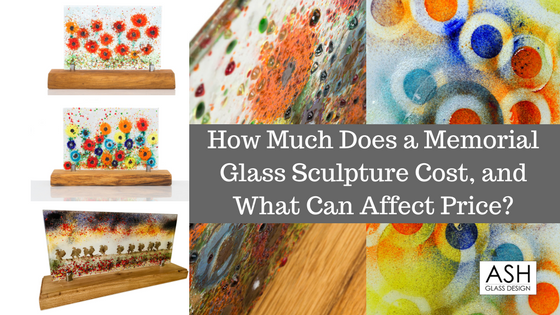 Are you wondering exactly how much a memorial glass pendant costs? I’m sorry for the reason that has brought you to this page; I know how difficult it can be to lose a loved one. However, they do live on in our memories and in our hearts. Having worked in glass design for over 20 years, I’ve found memorial glass pendants are an increasingly popular way to keep your loved ones closest to your heart. These beautiful pieces of jewellery sparkle when they catch the light and bring comfort on even the darkest days. But how much can you expect to pay for a cremation glass pendant? Good question. 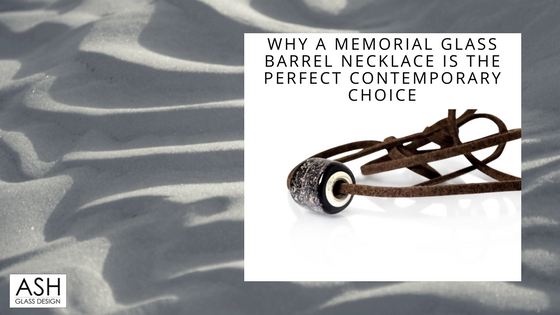 By the end of this blog post, you should have a better idea of exactly how much a memorial glass pendant costs, and the factors that can affect price. However, a quick search of the internet will come up with many different styles, shapes and sizes. I’d say it’s definitely worth taking a look around to ensure you find something to suit your taste and budget. TIP: You can read more about the creation process that goes into my memorial glass pendants elsewhere on my blog – other companies may differ, though. 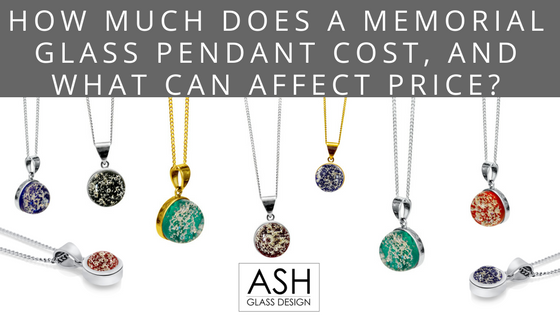 There are many other factors that can affect the overall price you pay for your memorial glass pendant. This includes the company you choose, and the type and quality of the metal they use. TIP: Always check your cremation jewellery will be hallmarked before purchasing – and if you’re buying gold, check the carat. Here is a list of some of the other questions you should be asking. 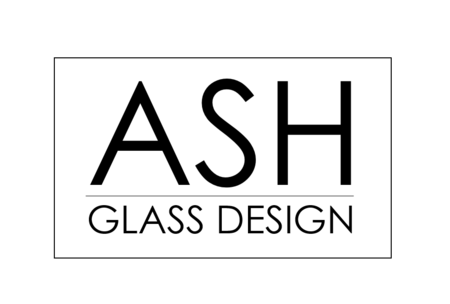 There’s also the quality of the glass, and the process and materials used to produce it. Another factor that can affect price is whether or not you’d like to have your special memorial glass pendant engraved with your own message. Companies may include a small charge for this (ours is £15), or you may have to take it to an engraver. Finally, you’ve also got to think about packaging and shipping. Will your memorial pendant be shipped in a special presentation box, complete with certificate of authenticity? And will it be sent via courier or Royal Mail Special Delivery or Signed For post? All of the above can significantly affect the end price you pay online, which is why you’ve probably noticed how variable prices can be. Apart from all of the advice above, I always recommend not sending away your loved ones’ ashes in the post until you are 100% confident and happy with the company you’ve chosen. If you don’t have that confidence, you will worry – especially as some companies can take weeks! I’d also advise you that just because one company is very pricey, does NOT necessarily mean you’re going to get a higher quality pendant at the end of the day. If possible, aim to hit the right balance between cost, quality and professionalism. TIP: Some companies will ask you to pay for your memorial glass pendant up front, rather than just asking for a deposit. I hope you’ve found this blog helpful when trying to work out how much a memorial glass pendant costs. It can be a bit confusing with so many different prices out there! If you have any questions, feel free to leave a comment below. I promise to get back to you with an answer!